We needed somewhere to store the sunflower seeds we collected a few weeks ago. So, armed with a bit of leftover scrapbook paper, we put these seed packets together over the weekend. First, find all the materials. 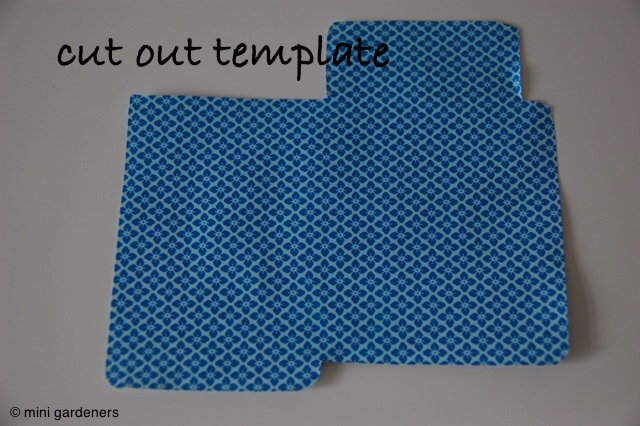 Then find a free seed packet template from the internet. There are loads but we used this one. If you don’t have labels, simply cut and glue blank pieces of paper to your seed packets and decorate as desired. 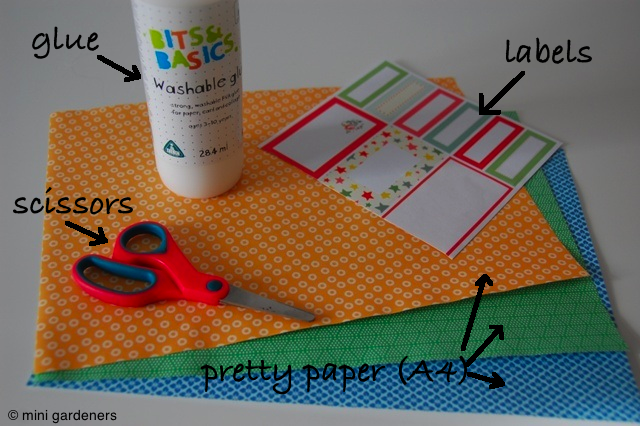 In fact, if you’re feeling very creative, print out templates on blank paper and decorate the entire seed packet with paint, pens, cut-outs from magazines, collage etc. Oh, and don’t forget to store your seeds somewhere cool and dry – hot and humid like the kitchen or bathroom isn’t good. 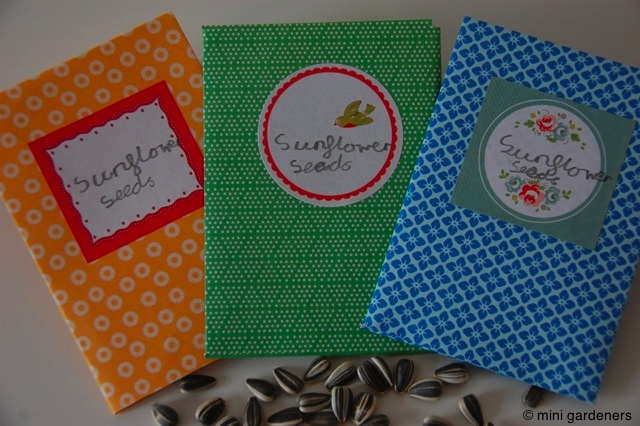 Sunflower seeds can be planted in the spring so make yourself a diary note for March or April next year. Categories: projects, school gardening, sunflowers | Permalink. Hi, I found you on Blotanical. Great idea for the seed packets. And here I make mine out of boring old used envelopes! lol I didn’t know about the online templates – thanks for the info! 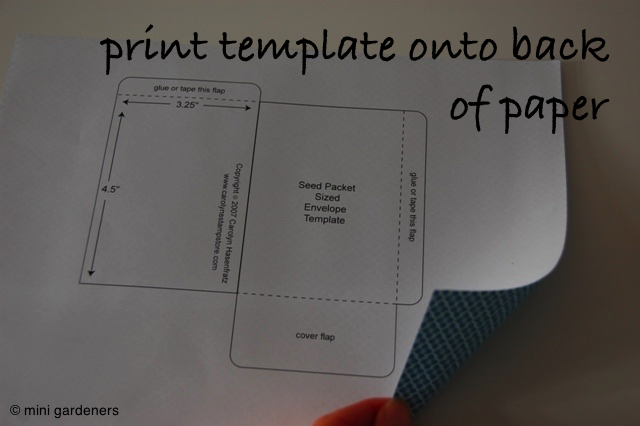 Print the template on card stock. Cut out and trace on back of paper, it will save on ink.. 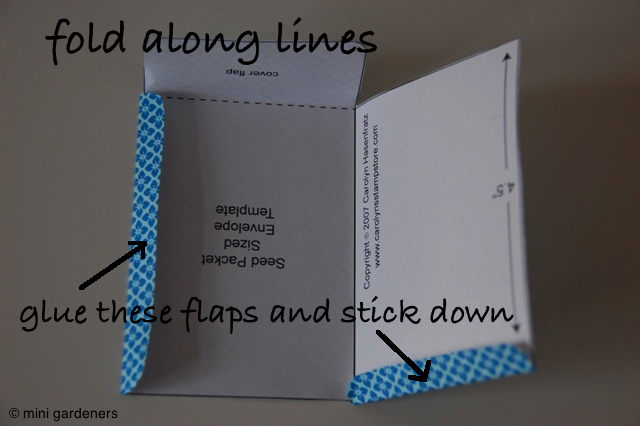 Thanks for the tip – useful if you’re making a lot of seed packets.